Hey, readers. 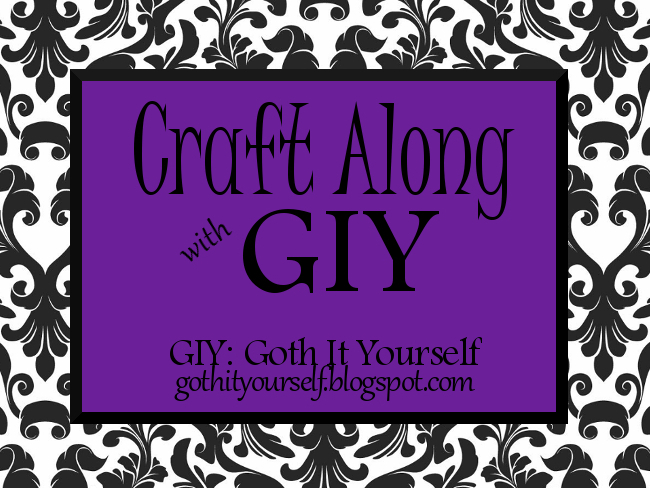 The time has come to present my latest creations for this month's Craft Along with GIY theme. This month's theme is Things with Wings. Staying in my wheelhouse, I crafted a jewelry set that incorporated wing charms. Here's a close-up of the earrings. For the second pair of earrings, I moved away from my black, white and silver/black and silver comfort zone, and went white and silver. I think they came out really well. What do you think of my latest masterpieces? Let me know in the comments. Til next time. Ooh, pretty! I like the white and silver. 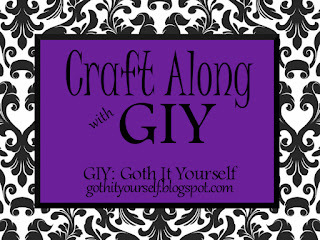 :) Thanks for joining the craft-along. Thanks. All of the wings came from the same pack. So, I just went ahead and used all 3 sizes.